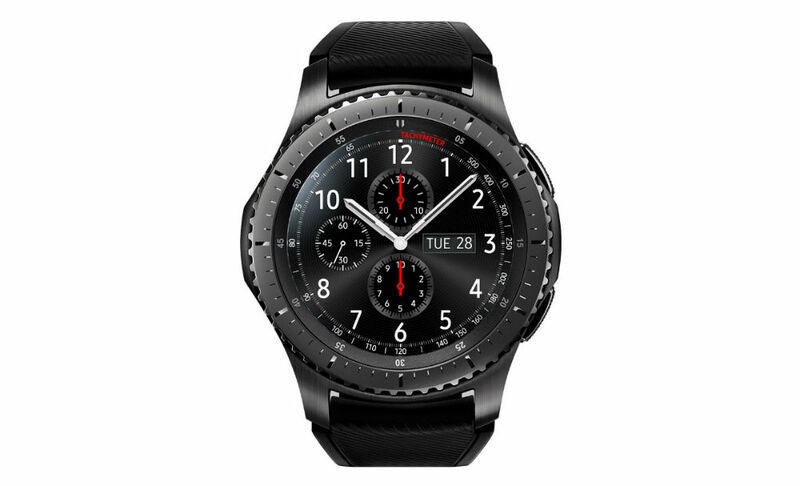 While we are not in Berlin to attend IFA, Samsung has us covered, providing hands-on videos for many of the features found in and on the new Gear S3 smartwatches. The below videos cover the overall design, user experience, purchasable straps, and other features of the devices. Given Samsung provides so much information in these videos, we’ll let them do the heavy lifting and just let you watch the videos without needless commentary from us. If you need additional information, the via link below contains even more videos to watch. Anyone interested in either of these Gear S3 models?